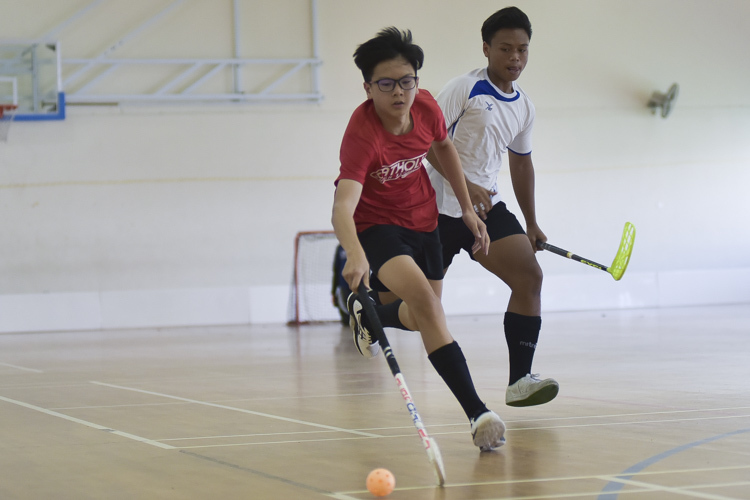 St Gabriel’s Secondary School, Friday, February 1, 2019 — Catholic High School (CHS) put on a dominant display to sink Yusof Ishak Secondary School (YISS) 18-2, assuming full control of their group in the preliminary round of the National B Division Floorball Championship. This means that CHS improve to a 4-0 win-loss record for the season, while that of YISS falls to 0-4. 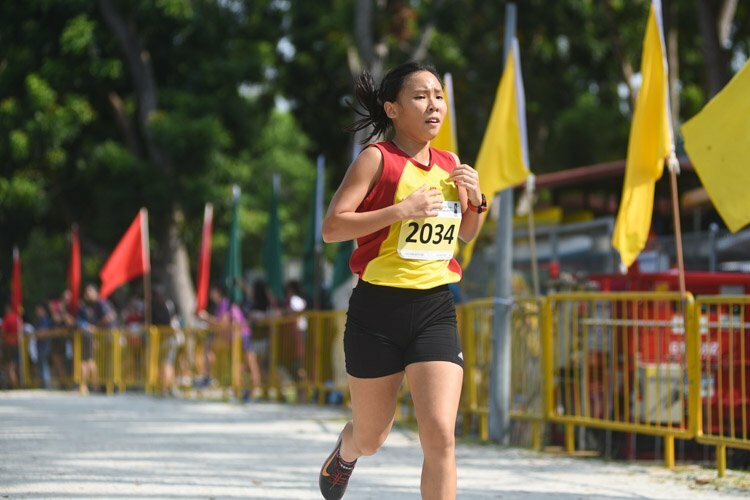 It leaves CHS in first place in the group, while YISS occupy the fifth spot. 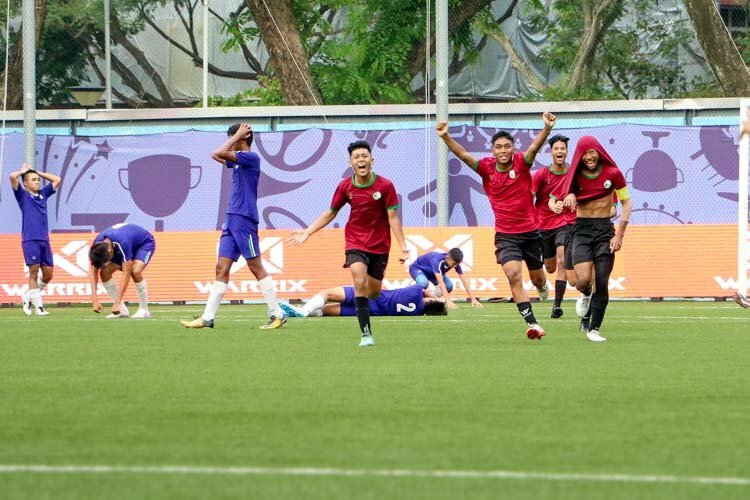 CHS came flying out of the blocks, and put immediate pressure on the YISS goal, unleashing no less than five shots on target in the first 30 seconds of the match. 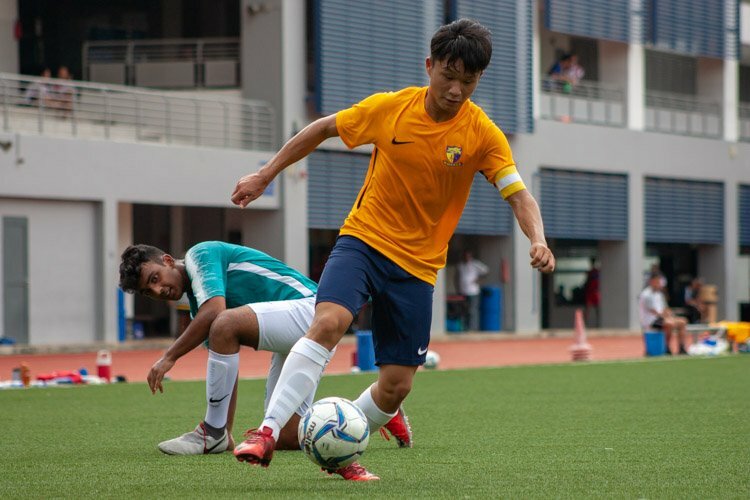 This tactic quickly paid off as Tan Jia Hao (CHS #12) pounced on a rebound off the post to fire into the top right corner, putting CHS 1-0 up. YISS, not to be outdone, hit CHS constantly on counter attacks, and they soon drew level when Jayden Li (CHS #22) deflected a shot into his own net. 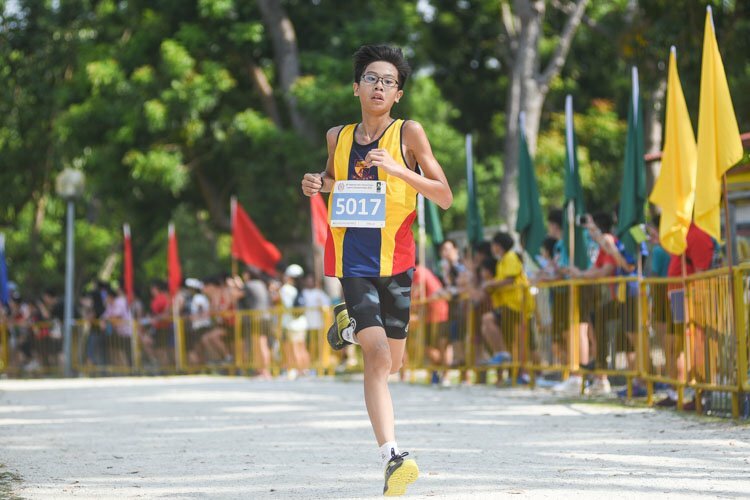 The equaliser seemed to shock CHS into giving a response, and they struck thrice in rapid succession through Shamin Lee Bansay-Ake (CHS #19), Koen Chua (CHS #6) and Lim Zhe An (CHS #47). Javier Chan (CHS #45) then spurned a golden opportunity to make it 5-1 by missing a penalty shot. CHS spent the rest of the period laying siege to the YISS goal, but opposing custodian Hareesh s/o Rajendran (YISS #1) was a brick wall, tenaciously blocking shot after shot. CHS did, however, nick a goal to close out the first period with a 5-1 score, the scorer being Rannon Peh (CHS #85). In the second period, CHS picked up exactly where they left off, relentlessly pouring forward in search of a goal. 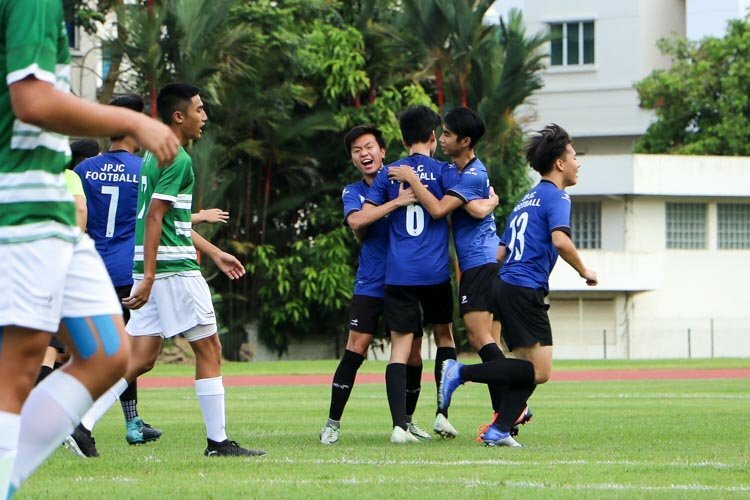 Soon, Koen put them 6-1 up, while Jia Hao and Elliot Tan (CHS #87) took advantage of goalkeeping errors to poach one goal each. YISS then showed true fighting spirit to rally from this, and they released a high volume of long range shots, which sailed dangerously close to the CHS goal. Both the YISS and CHS players played with fierce intensity, but unfortunately this resulted in four players getting temporarily sent off the court for fouling their opponents. 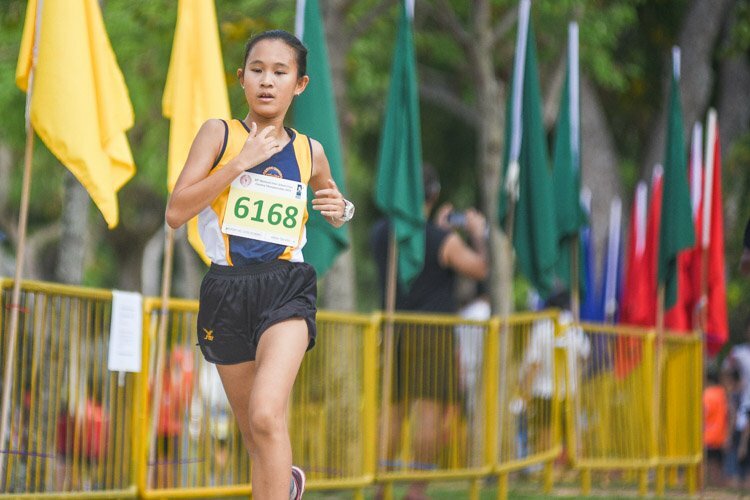 As CHS continued their offensive with fervor, YISS stood their ground and defended courageously, yet they could not prevent Koen — twice — and Zhe An from adding to their tallies. 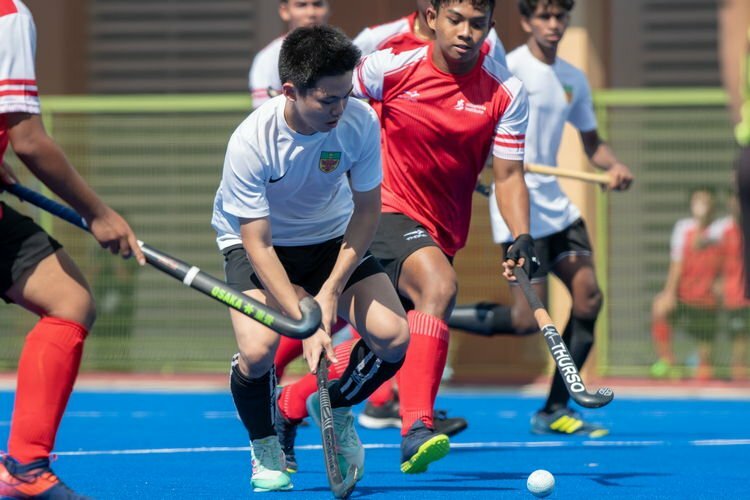 Elliot then pounced on a defensive error for a simple tap-in, while Alexander Lim (CHS #4) rifled home to put CHS into a 13-1 lead going into the third period. 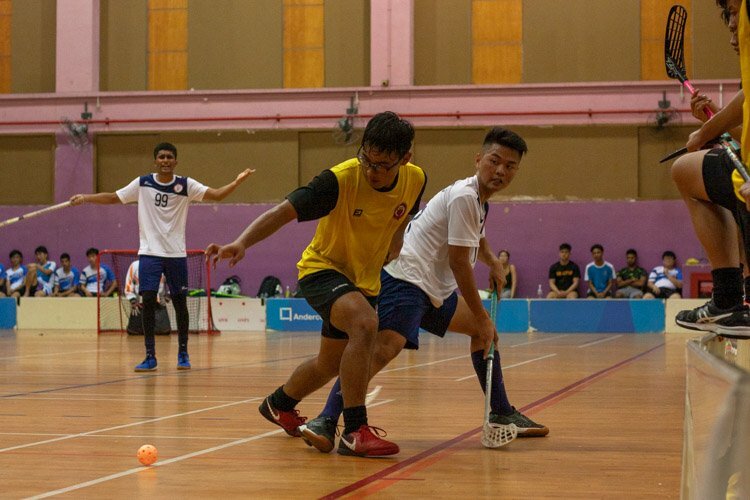 In the final period, YISS played for their honour, battling tooth and nail with their opponents, especially stifling them with a man-marking system. 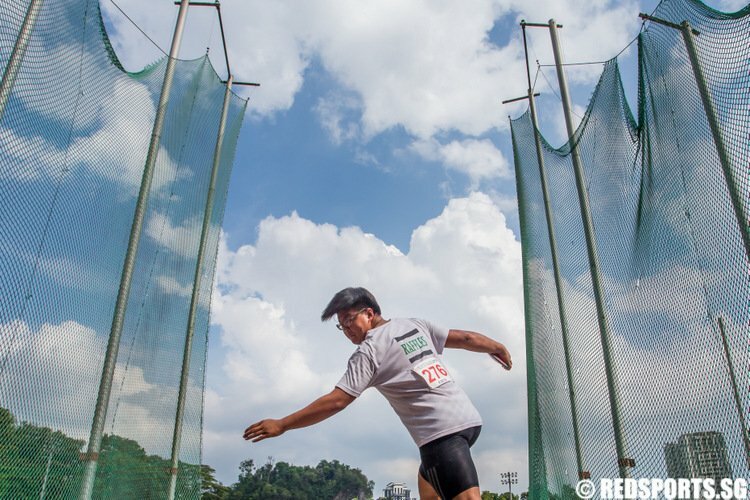 However, CHS still found the net through strikes from Jayden, Jason Zhao (CHS #67), Rannon and Elliot. 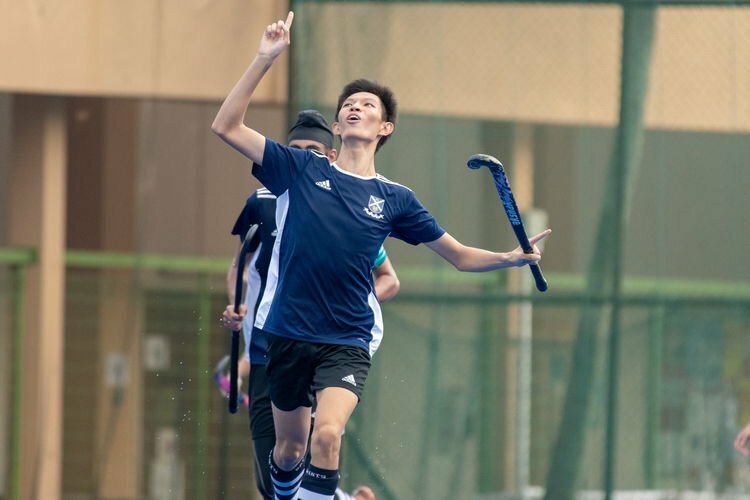 Eventually, YISS captain Nio Yin Hao (#14) managed to restore pride for his school with a neat finish, wrapping up the game at 18-2 in CHS’s favour. 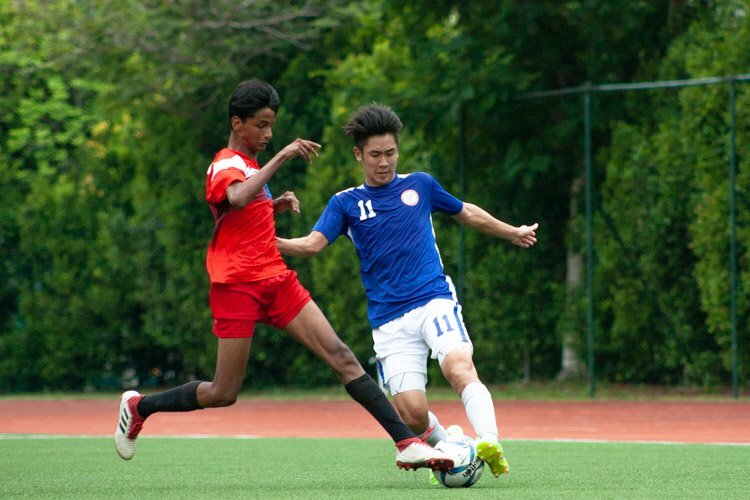 Next, YISS will face Spectra Secondary School on February 11, while CHS host Yuhua Seondary School on February 13.